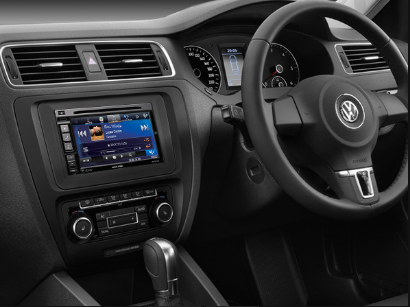 Integrate the 6.1” Advanced Navi Station into your VW dash with a premium, clean and professional finish. Suits vehicles Golf, Jetta, Passat, Amarok, 2006 onwards. 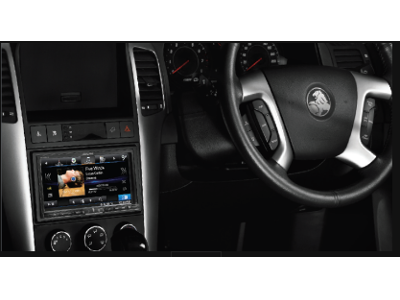 The new X800D-U 8" Advanced DAB+ Navi Station you can intergrate into your Toyota Rav 4 dash with a premium, clean and professional finish. 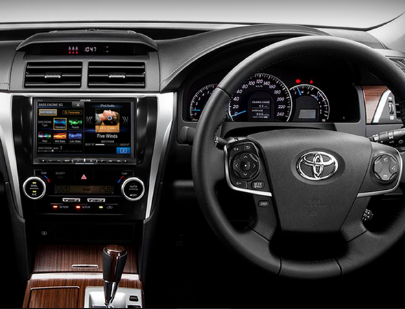 The X800D-U makes in-car entertainment a bigger and better experience with its stunning 43% larger 8" touch display, and with Alpine's Perfect FIT Dash Kit it seamlessly integrates with Toyota vehicles. AURION-X800D includes: X800D-U Advanced Navi Station, Toyota Aurion Kit with 8" Premium Navigation and Steering Wheel Controls. Inspired by 60s contemporary design, the R7 is Ruark's latest iconic piece. With stunning looks and amazing audio quality, it’s a revolutionary music centre in the true spirit of the classic radiogram, which is guaranteed to reignite your passion for music and radio. Based on the trademark design cues which make Ruark's products instantly recognisable, with R7 they’ve created an object which will enhance your home with its beautiful design. In a recent article the Telegraph Magazine said “the R7 doesn’t blend into the furniture: you’d happily design your entire living room around it”! This is exactly the response Ruark was hoping for, but this is only the beginning, as the true beauty of R7 is revealed with its majestic sound that will have you rediscovering the joy of music and radio all over again. Love listening to your favourite digital radio stations? 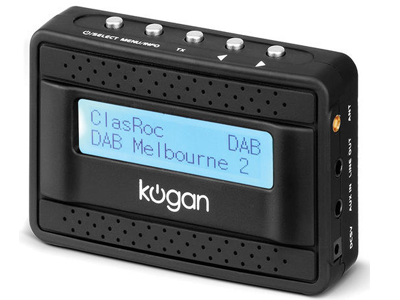 Now you can listen to digital radio while you drive thanks to the Kogan DAB Car Radio Converter that seamlessly slots into your cigarette lighter socket. 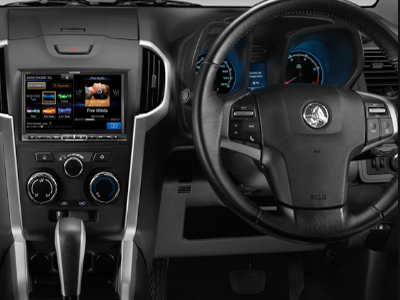 Either tune in on your car radio’s FM band or use the included AUX cable for direct connection and entertaining digital radio on the go.Not only does digital radio boast exceptional sound quality and clear reception, it offers a huge choice of stations including niche formats, music and talkback to suit every taste. 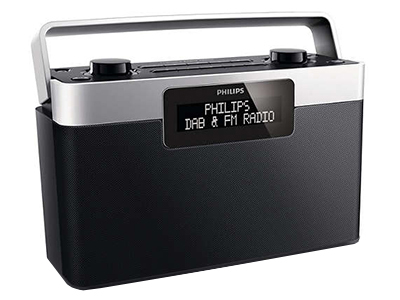 Tune in to Philips portable radio with DAB+ reception for clear sound. 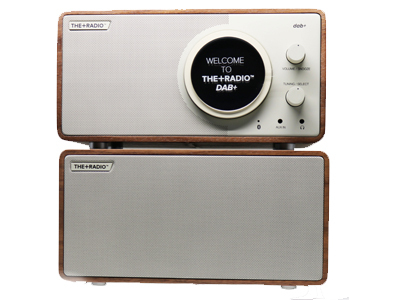 Its classic desktop design as well as DAB+ and DAB FM preset stations with quick scan DAB+ radio make this the ideal radio companion. With its cherry wrap stunningly enhanced by the black metallic front panel, the Sherwood looks like the King of the Forest and sounds like it too. Two 5 watt stereo speakers give this member of the wood family a little more oomph, making it the ideal choice for the more demanding radio connoisseur. 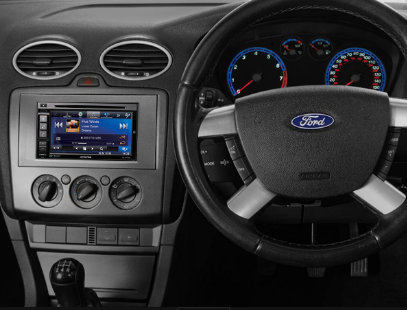 Integrate the 6.1” Advanced Navi Station into your Ford dash with a premium, clean and professional finish. Suits vehicles Fiesta 2004-2008, Focus 2005-2008, Focus 2011 onwards. Enjoy your music in high quality however it’s stored, with this one box music playing hub.Lyric 05 allows you to connect and play up to 14 sources, so you can listen to the music on your computer, Network Attached Storage (NAS) device (find out more here), CD or even phone in exceptional high quality. We spent two years engineering the best audio technology to produce fantastic sound quality from a system which is easy to set up and use. Within Lyric 05 you will find a CD player, music streamer,Bluetooth®, FM, DAB+ and internet radio interfaces. However your music is stored, it will benefit from the advanced digital to analogue converter and amplification process also fitted into Lyric 05. Browse and control your music with ease using Cadence, our iOS app. 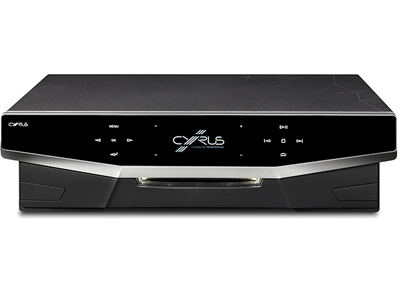 Or use Lyric’s learning IR remote control as your central remote, to control your TV and Satellite box as well as Lyric 05. 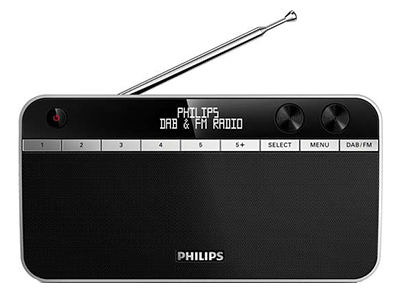 Tune in to Philips AE5430/10 portable radio with DAB+ reception for clear sound. 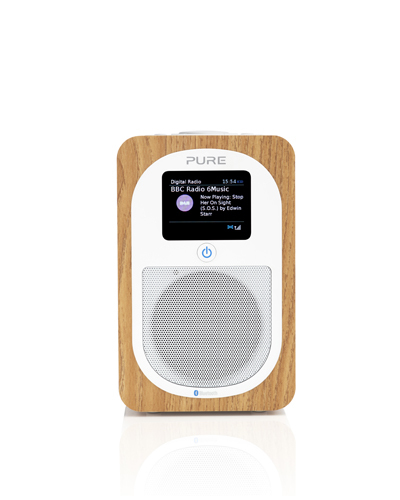 Its classic desktop design as well as DAB+ and DAB FM preset stations with quick scan DAB+ radio make this the ideal radio companion. The new X800D-U 8" Advanced DAB+ Navi Station you can intergrate into your Audi A3 dash with a premium, clean and professional finish. A3-X800D includes: X800D-U Advanced Navi Station, Audi A3 Kit 2004-2013* with 8" Premium Navigation, MFD Display Interface and Steering Wheel Controls. THE+RADIO DAB+ STEREO transforms your enjoyment of radio with precisely rendered audio imaging, bringing a more natural scale and authenticity to every performance. 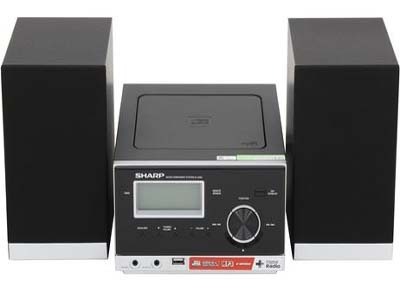 It features Digital Audio Broadcasting technology, Bluetooth connectivity with 2 alarms, presets and remote control It is simple to use and highly intuitive with no need to learn how to operate it from the owner’s manual. Why you may want Stereo? : Stereo relies on two independent audio channels and your ears to synthesise the spatial cues generated by the original sound source. The audio in each channel contains unique timing and sound pressure information, which your brain combines to ‘triangulate’ the position and dimension of the sound in the space between the speakers. Stereo gives music a more life-like three-dimensional quality that isn’t possible from a single speaker. The X800D-V exceeds all expectations by providing perfect vehicle integration with Alpine’s premium 8” in-car infotainment system. The system perfectly integrates into the Vito (V639) and Viano (W639) to bring the latest media compatibility, cutting-edge navigation technology and audiophile sound quality to the vehicle. All components are designed to fit perfectly in existing installation locations and integrate perfectly with the vehicle’s electronic systems, maximizing performance without compromise.